I am Professor of History of Science and Ideas, a field studying how thoughts and concepts about humans, nature, society and the superficial have developed, circulated and changed over time and space. My reseach is primarily focused on the cultural, material and intellectual history of science, technology and the environment, from 1800 onward, mainly in a Scandinavian context. At the Faculty of Arts, Umeå University, I am Director of the multidisciplinary research group Umeå Studies in Science, Technology and Environment (USSTE), which includes projects on for example the history and culture of biomedicine, bio fuels and forestry. My latest book, Hormones of Life (2011), explores how the first hormone based medicines in Sweden where developed in the borderland between science, medicine, industry, politics and media. The aim of my research is to contribute to the understanding and debate about how new knowledge is produced, motivated, communicated, evaluated, and used – or not used. 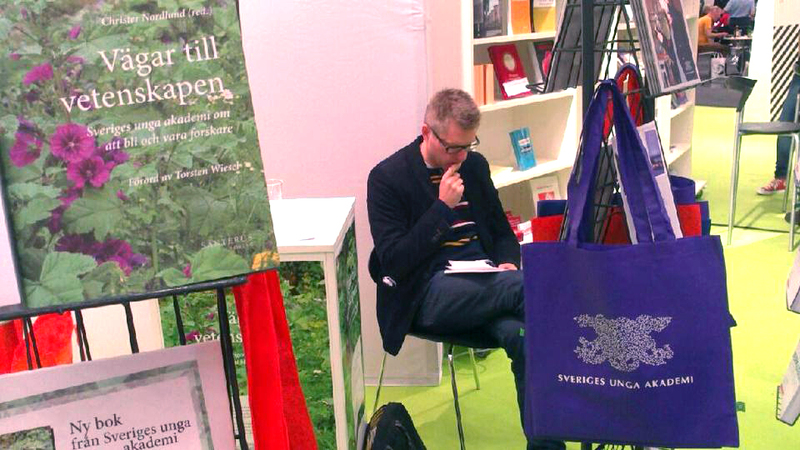 The Academy published its first book in September 2013 at the Göteborg Book Fair. “Vägar till vetenskapen – Sveriges unga akademi om att bli och vara forskare” (Roads to Science – the Young Academy of Sweden on becoming and being a scientist) is a collection of short autobiographies by the first generation academy members. 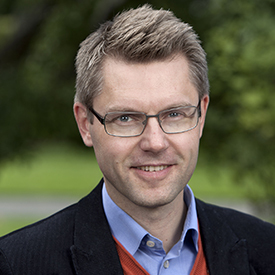 Christer is the book's Chief Editor. Intressen: Family, culture and running. Övrigt: Have been a guest researcher at Cambridge University, Max Planck Institute for History of Science, Swedish Collegium for Advanced Study etc.